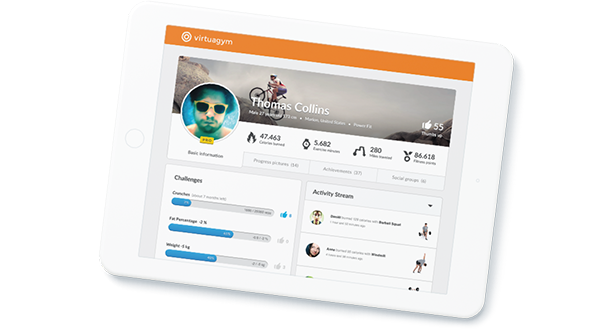 By using Virtuagym you agree with our Terms and Conditions and our Privacy Statement. Now also available for Health Clubs and Personal Trainers! Whether you'd like to lose weight, gain muscle, or work on your general fitness, we have a workout plan for you! Nutrition is key in getting results. 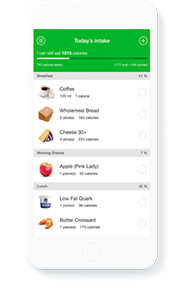 Use our digital dietician system to track your daily calorie intake and nutrients. 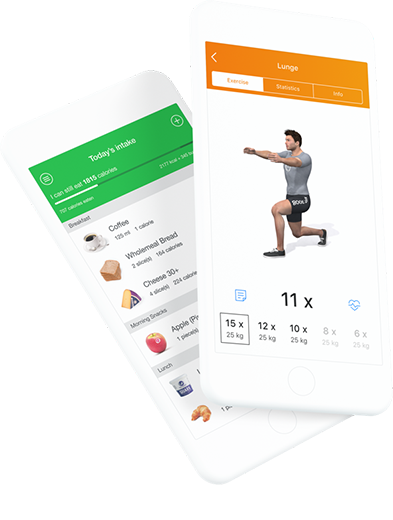 Our advanced goal system allows you to set goals for body weight, burnt calories per week, body fat and more. Keep motivated within our community and support others of our 12,000,000+ users worldwide. 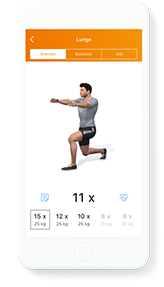 "A useful Fitness Plan with stunning 3D animations. Impressive work!" "An encouraging site, especially since you can support each other"
"This is such a great system, it's scary!" "I feel better & I lose weight every week. SUPER!!!" "Great app and good explanations. It's very motivating!"